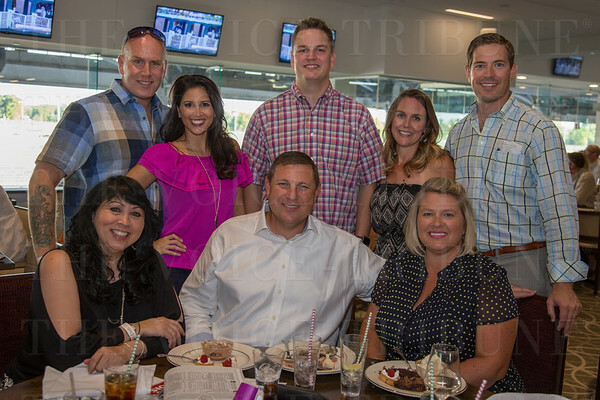 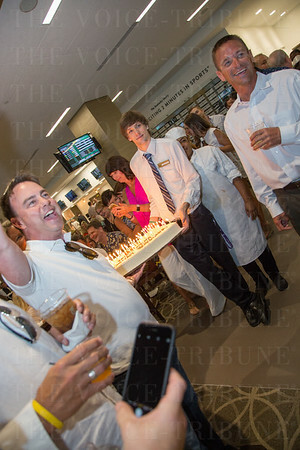 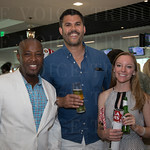 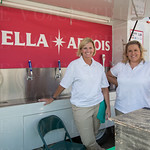 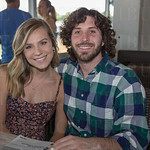 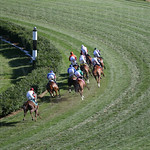 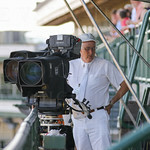 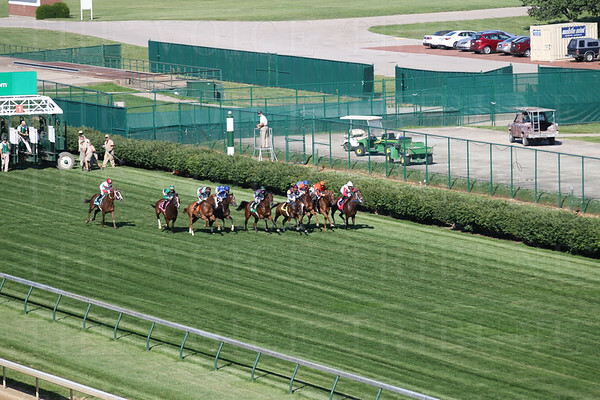 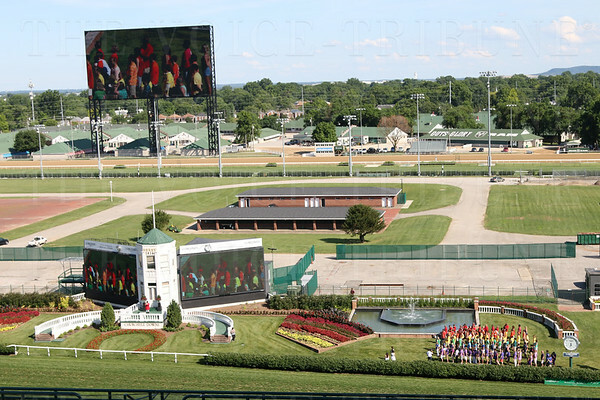 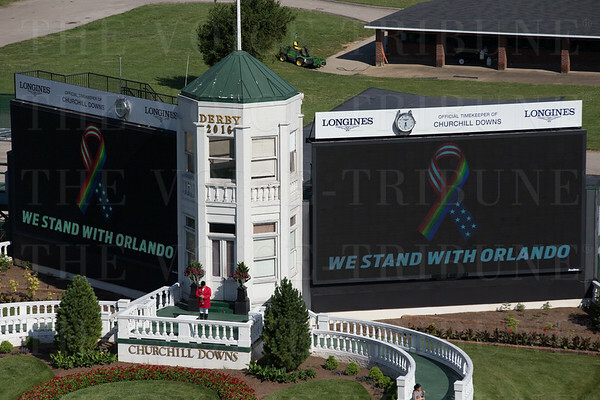 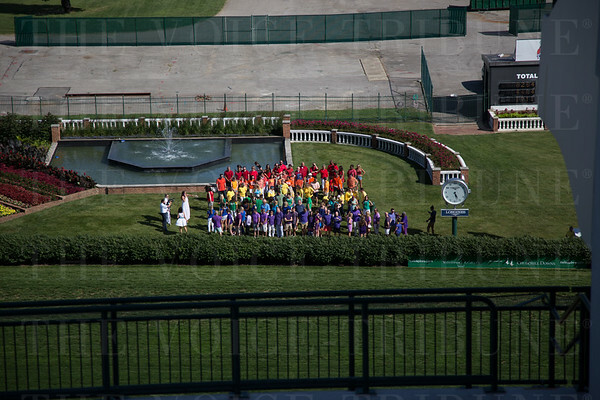 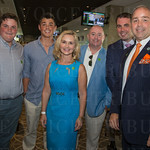 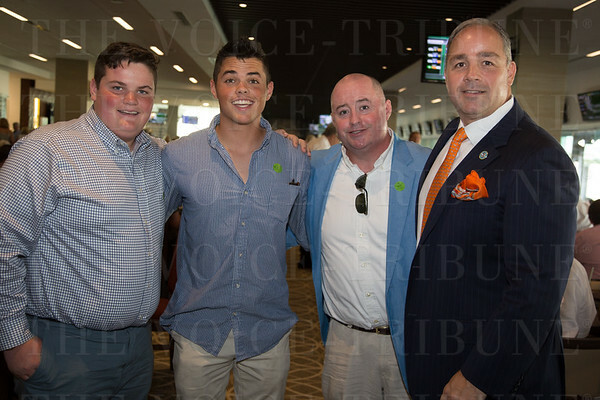 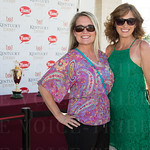 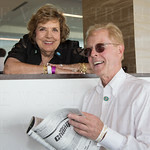 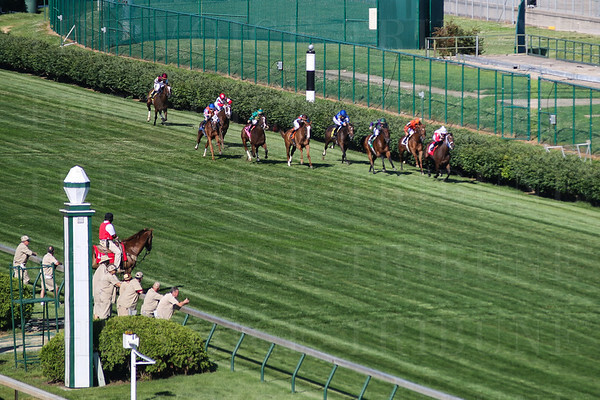 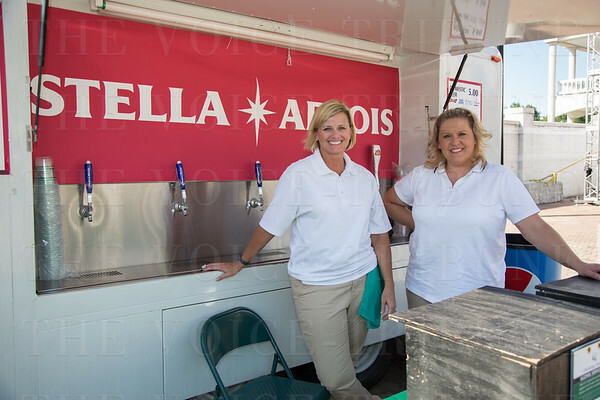 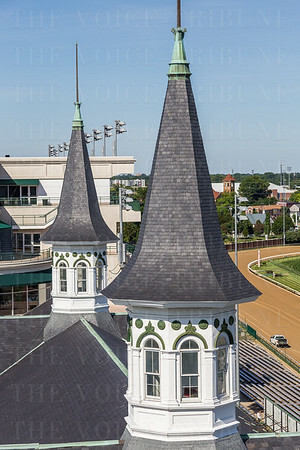 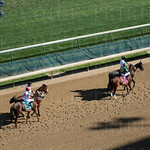 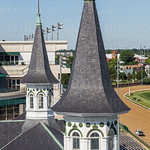 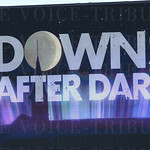 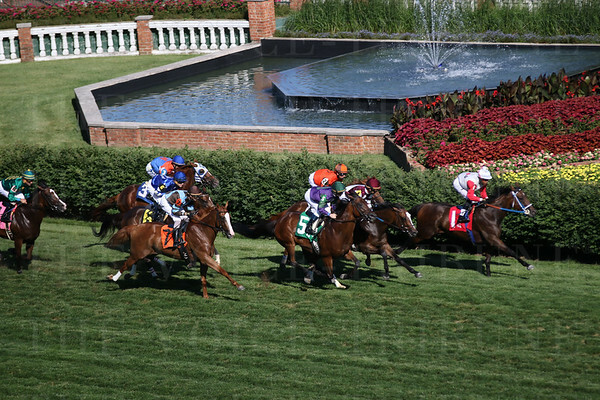 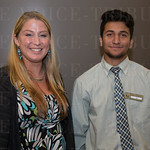 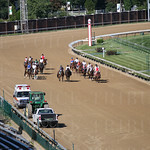 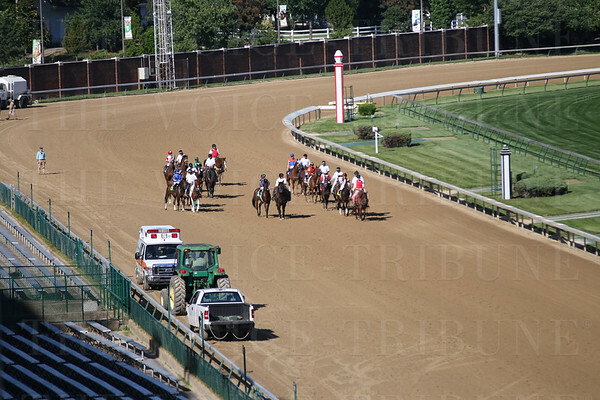 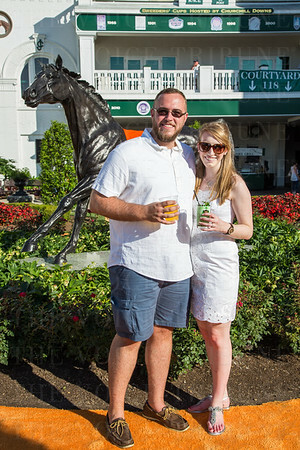 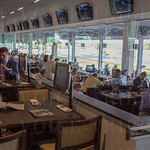 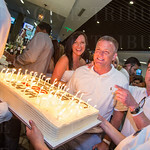 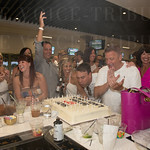 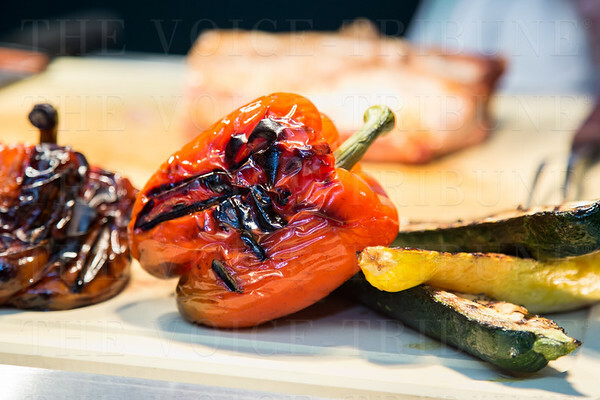 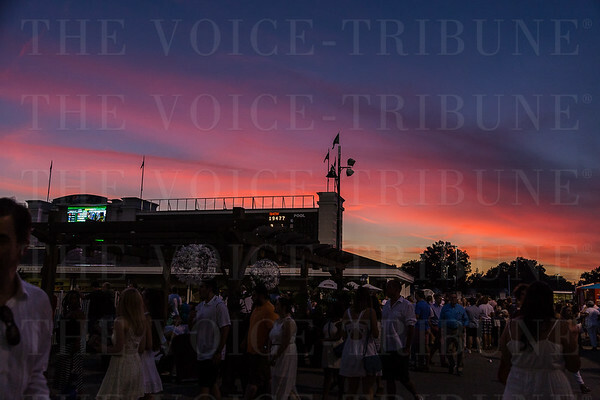 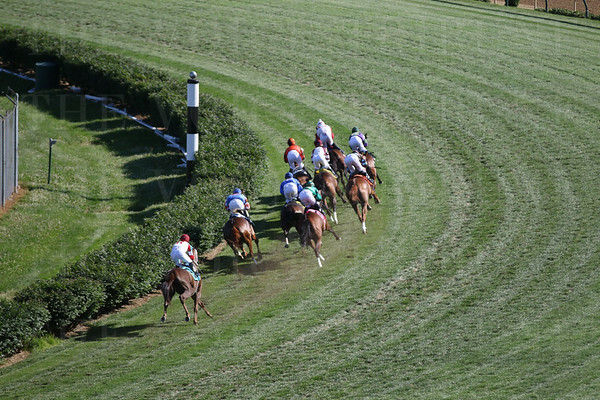 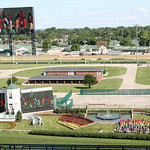 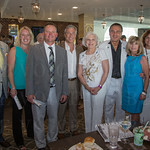 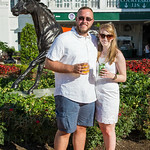 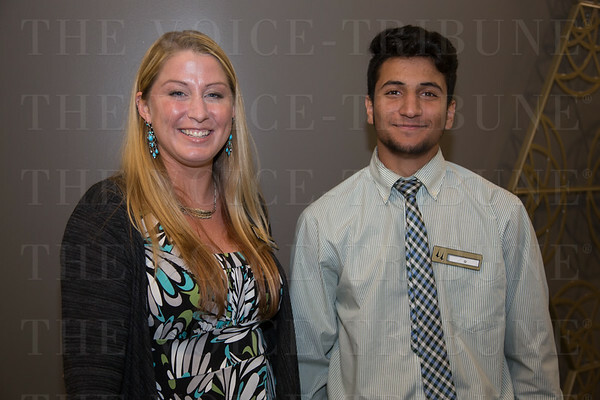 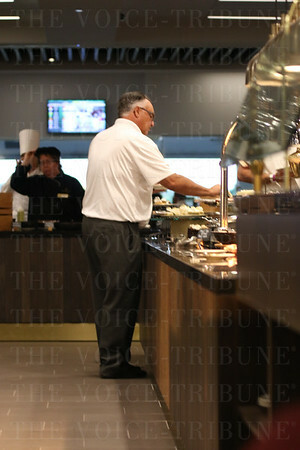 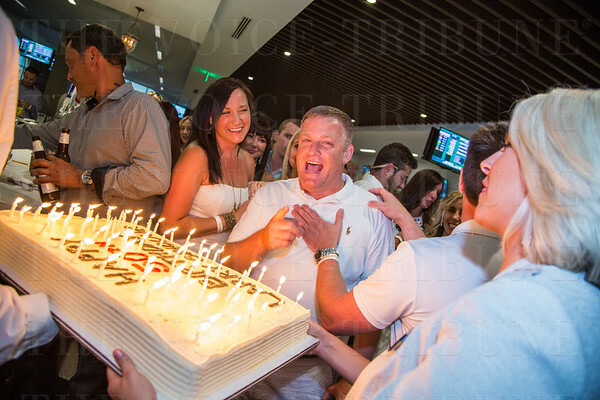 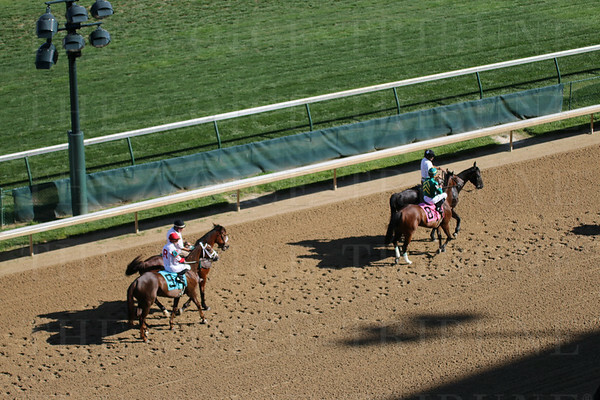 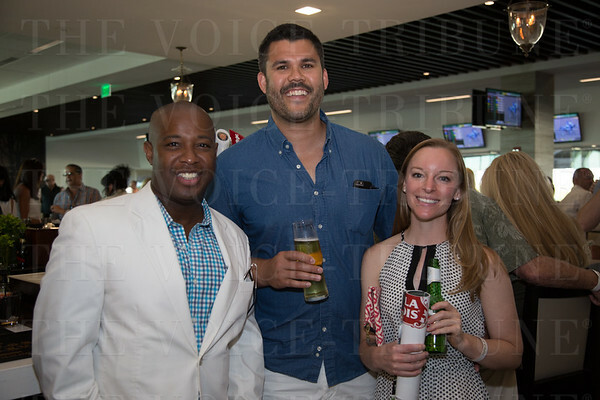 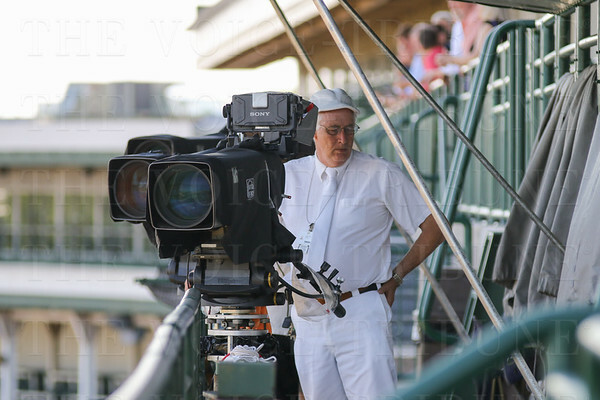 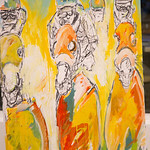 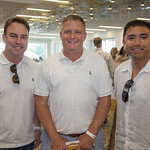 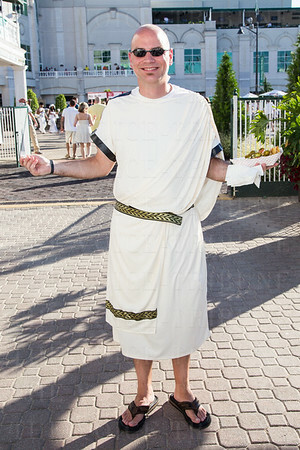 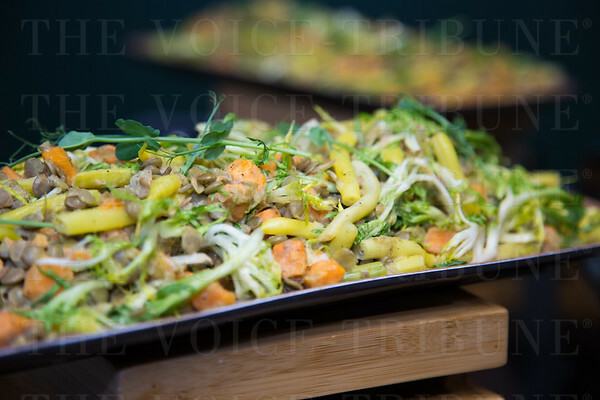 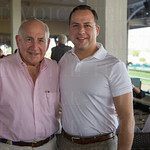 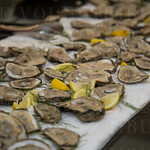 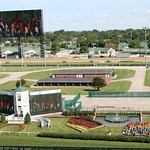 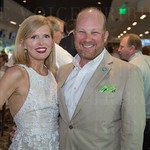 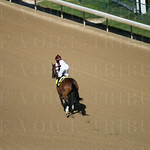 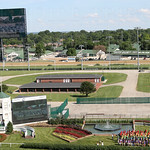 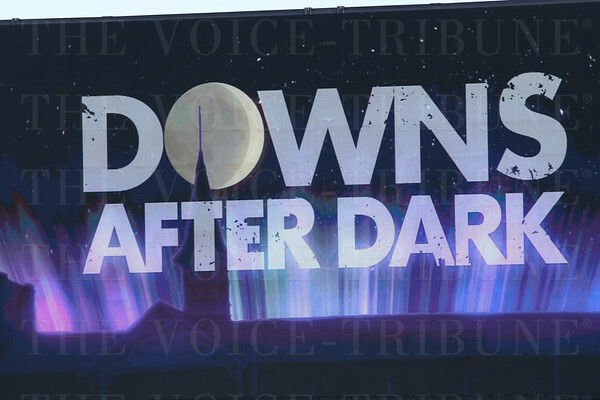 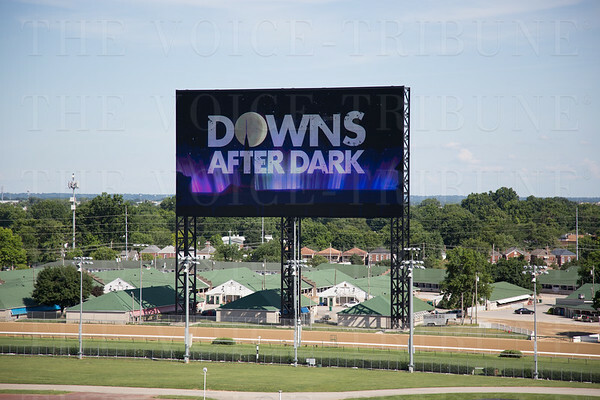 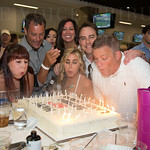 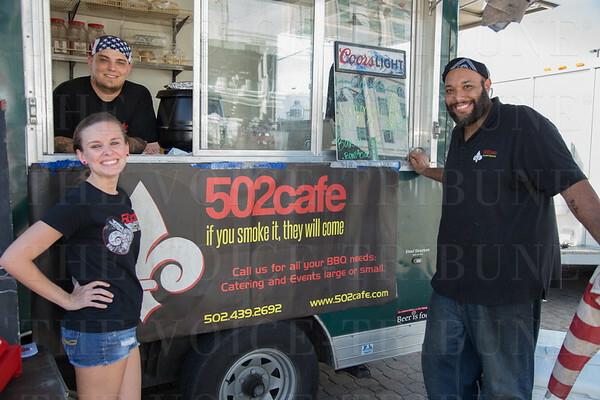 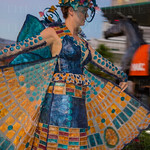 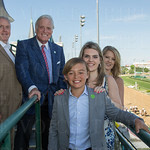 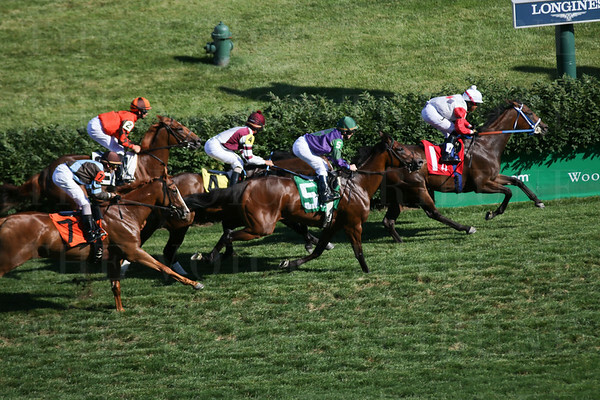 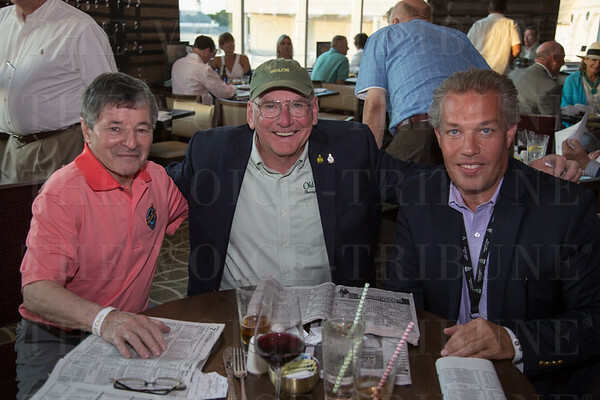 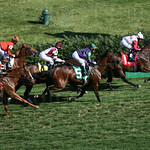 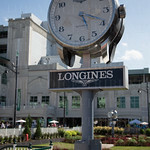 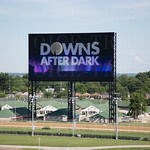 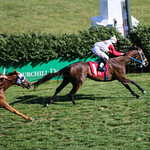 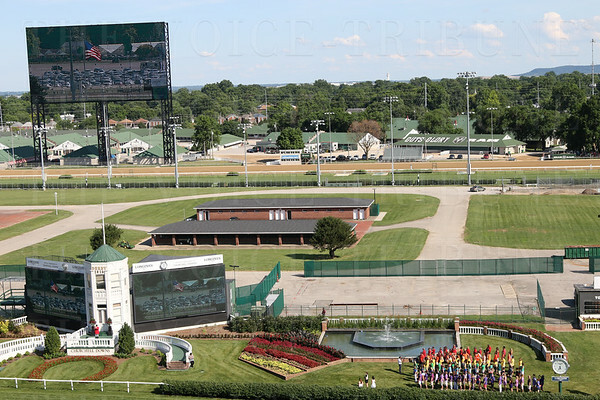 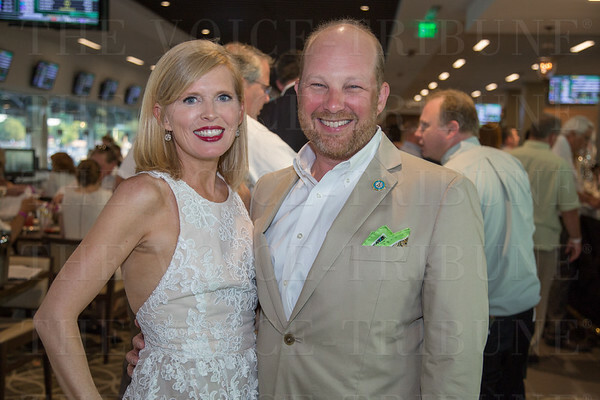 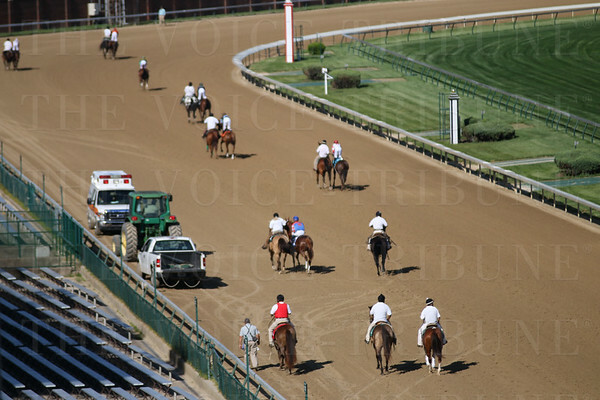 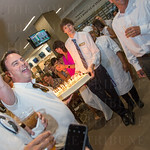 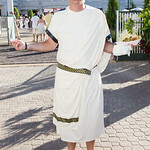 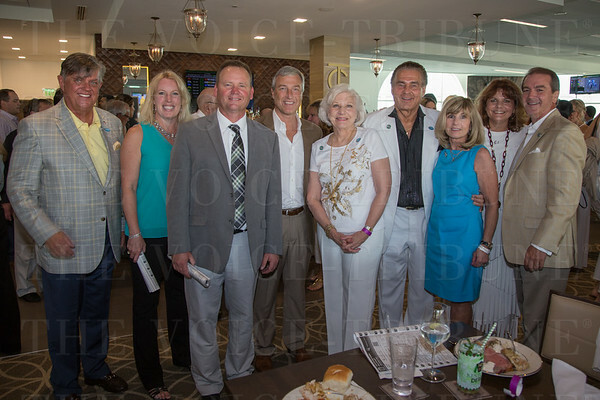 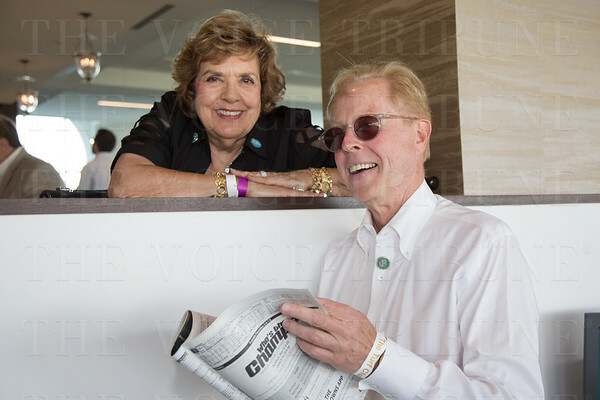 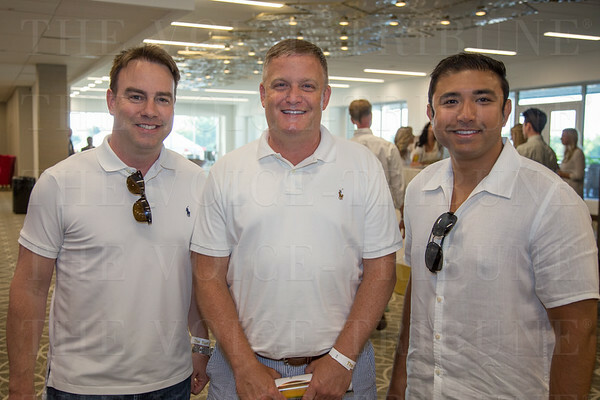 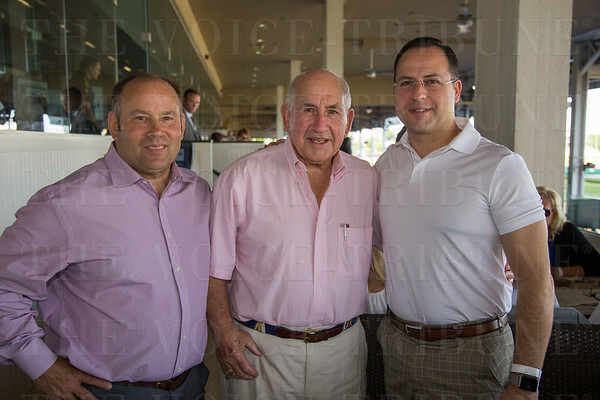 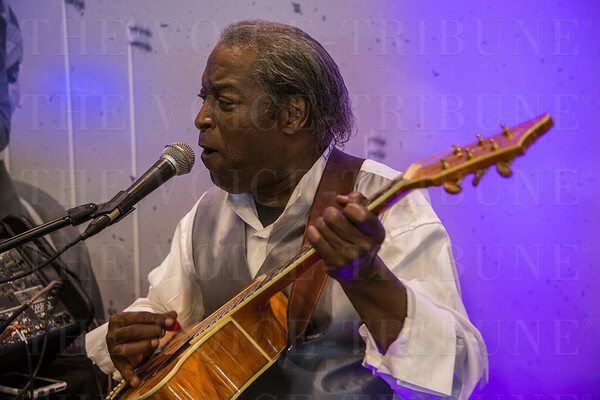 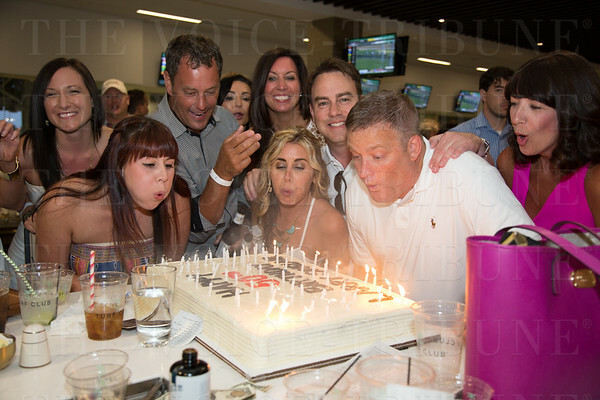 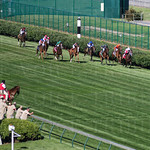 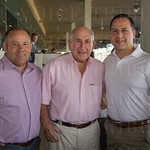 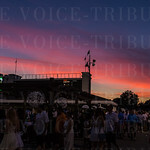 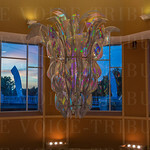 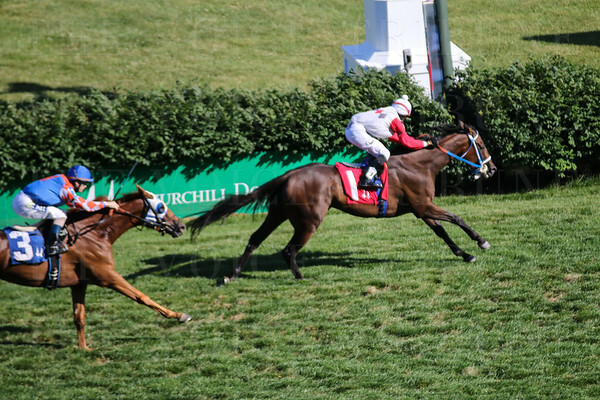 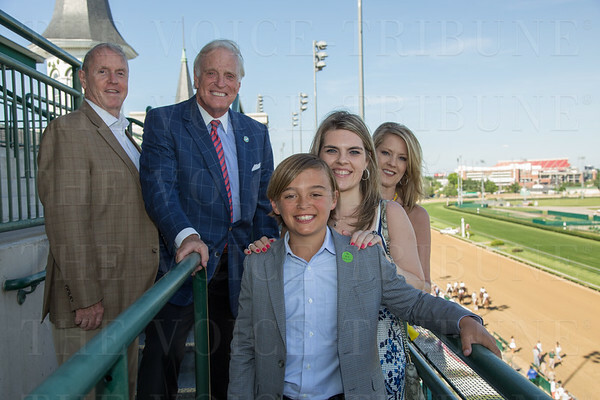 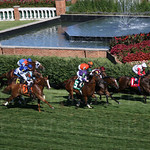 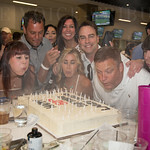 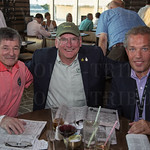 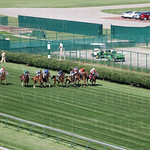 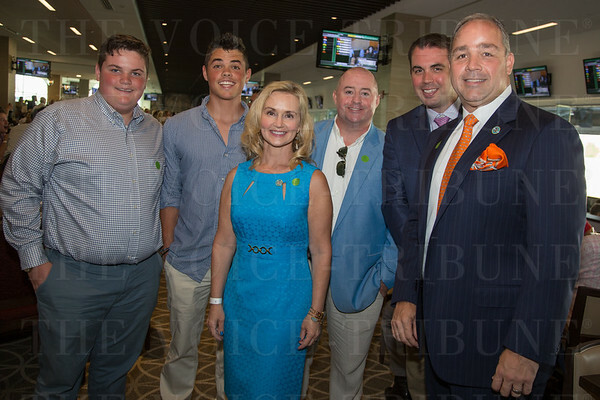 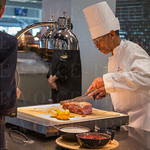 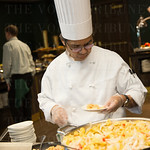 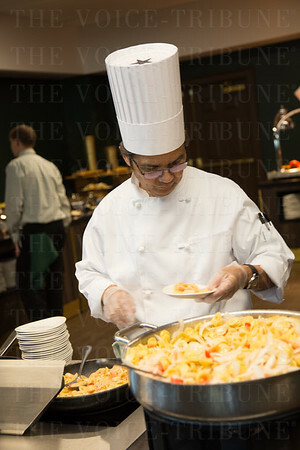 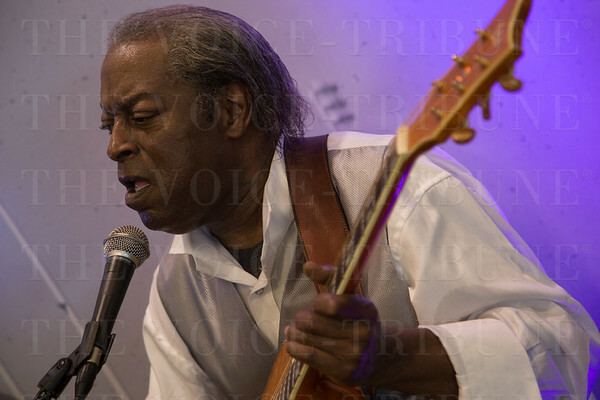 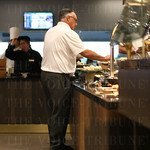 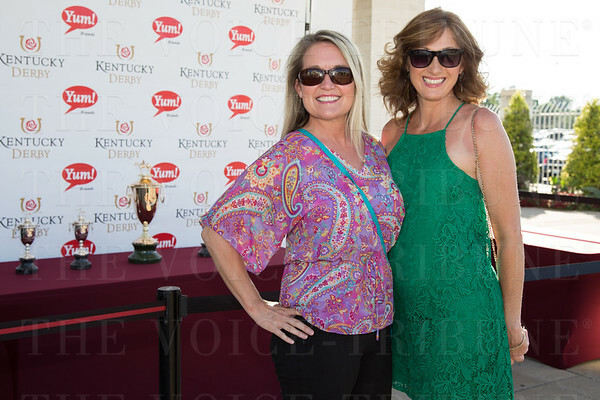 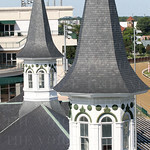 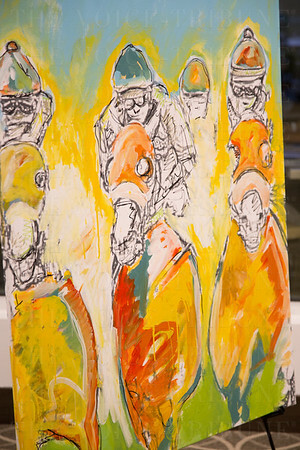 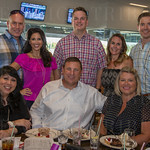 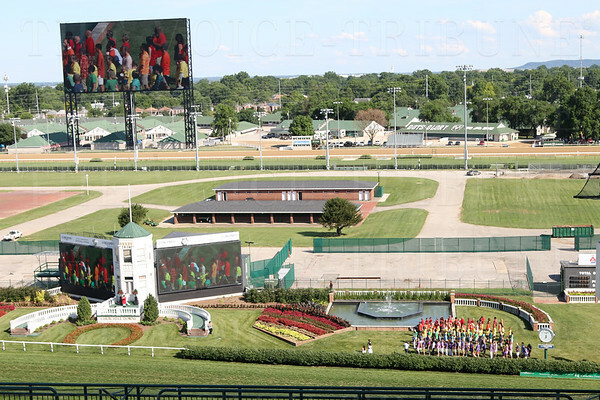 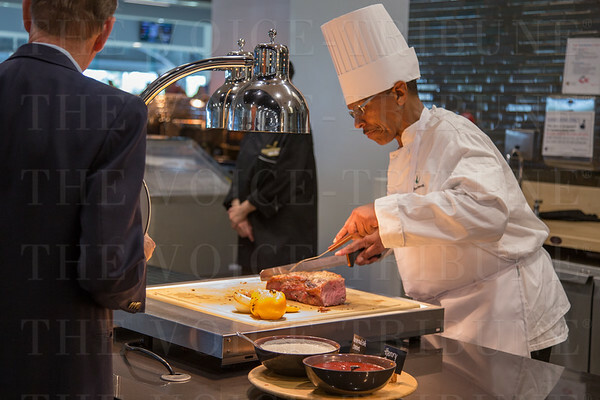 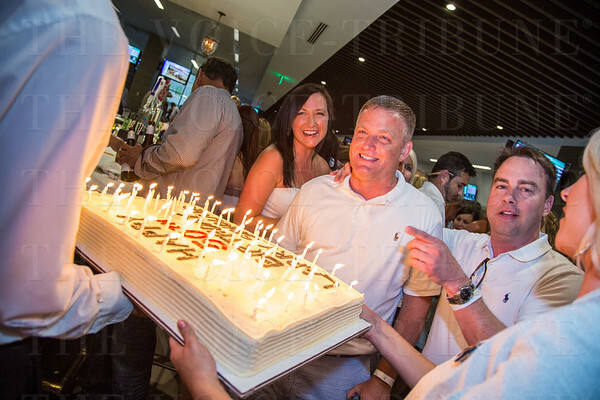 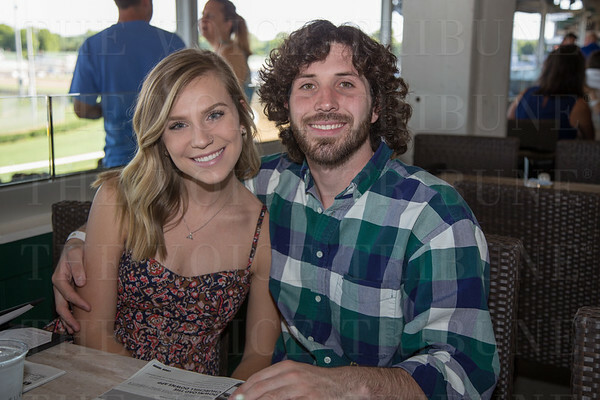 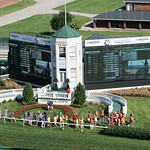 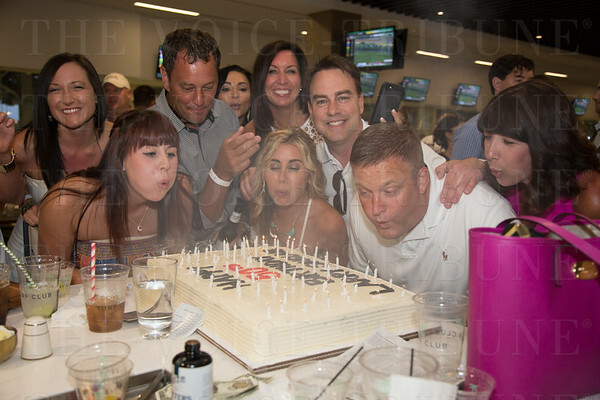 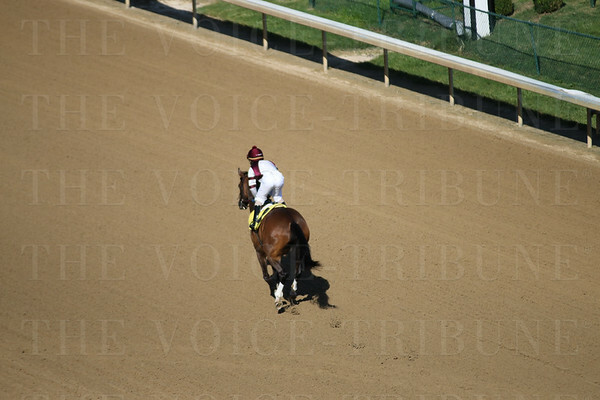 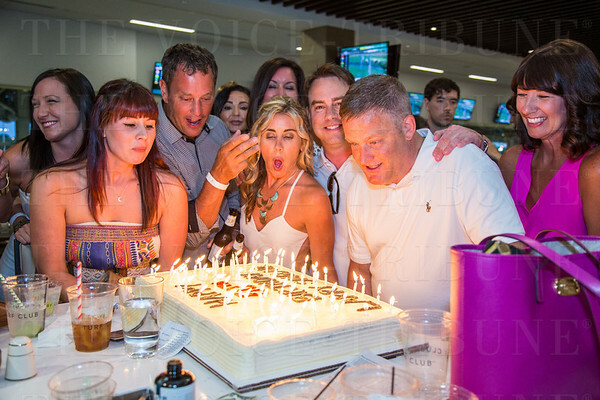 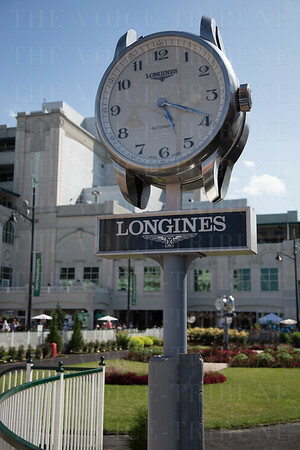 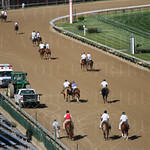 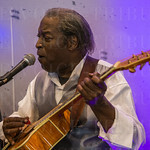 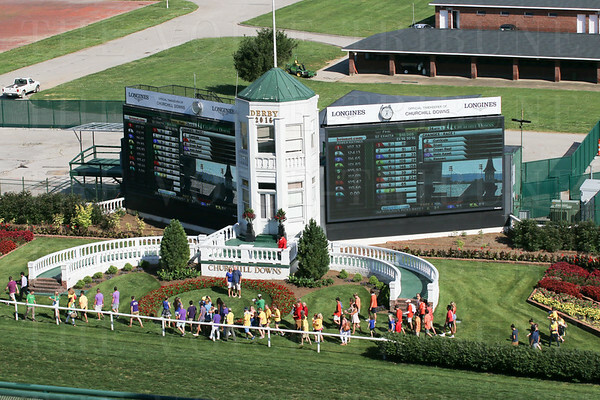 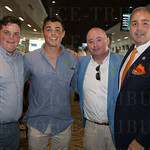 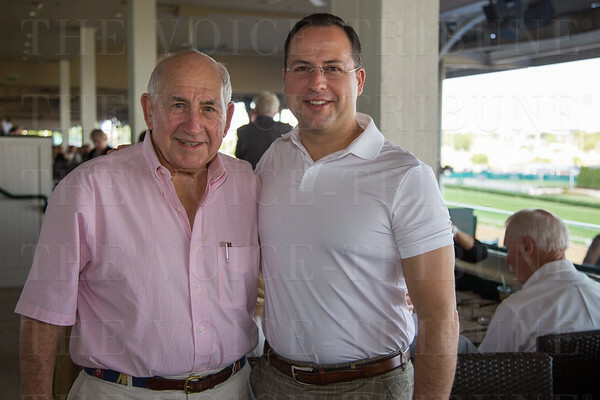 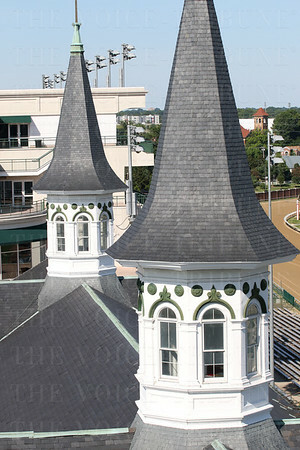 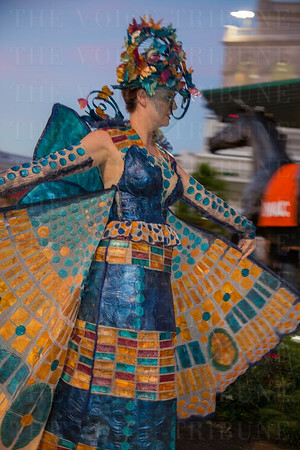 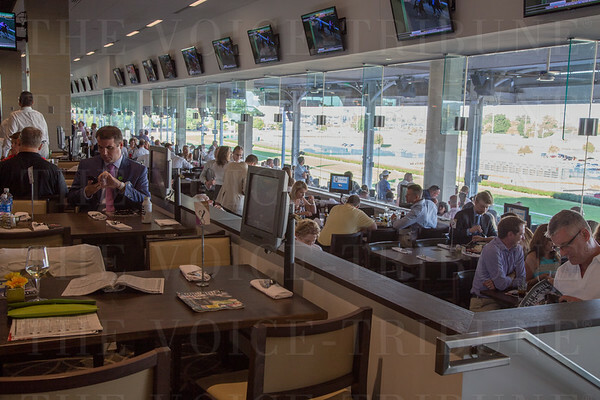 The first Downs After Dark of the season was held on Saturday, June 18 at Churchill Downs. 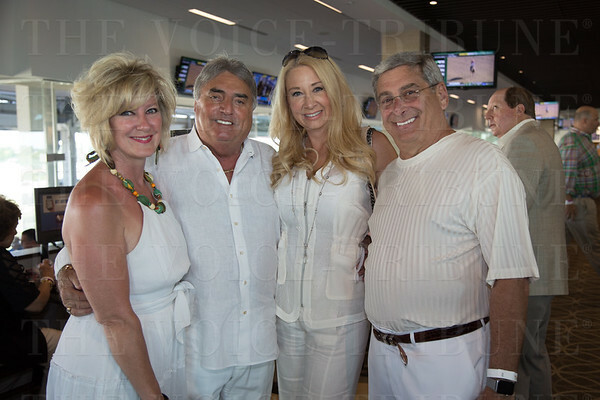 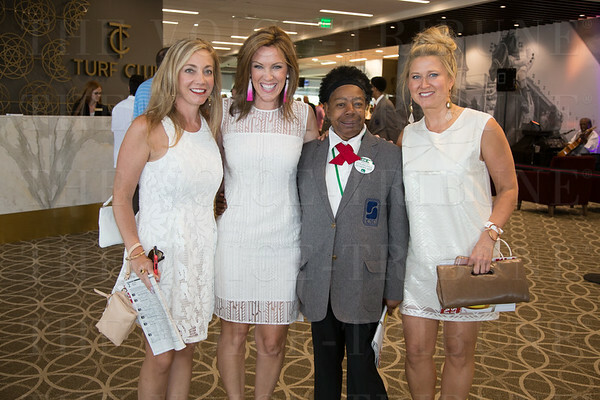 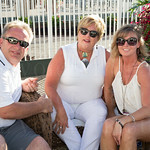 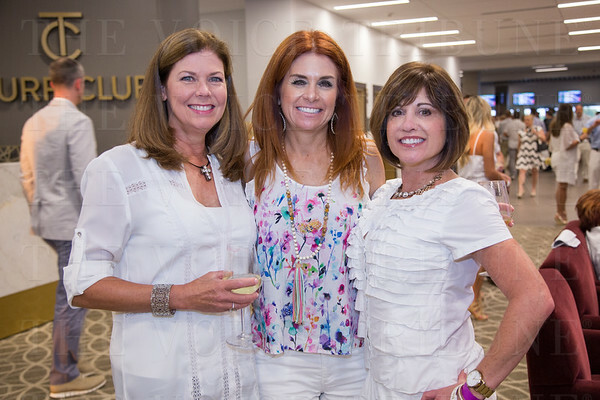 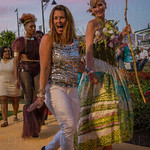 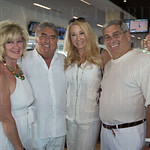 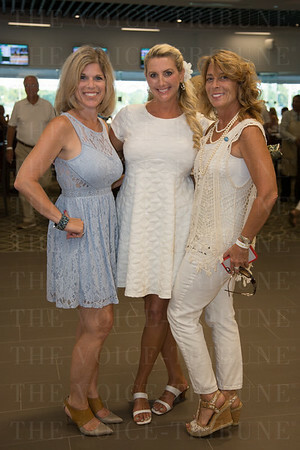 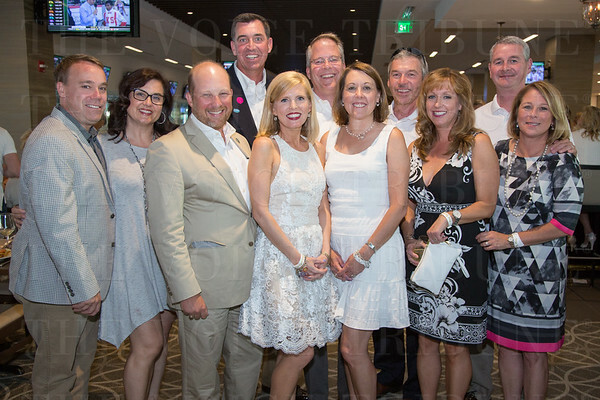 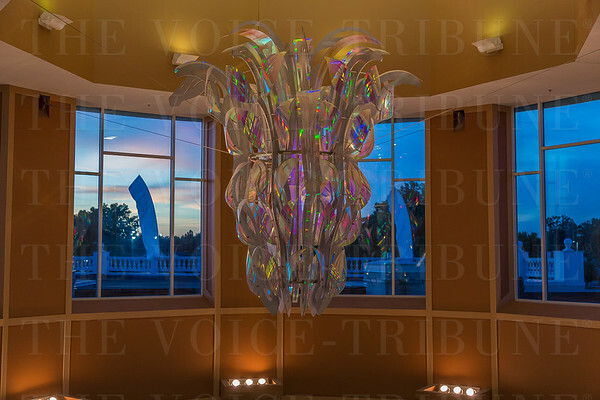 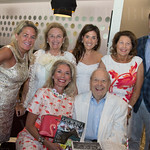 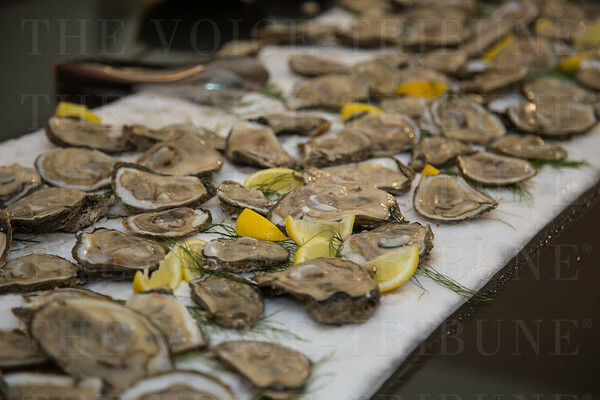 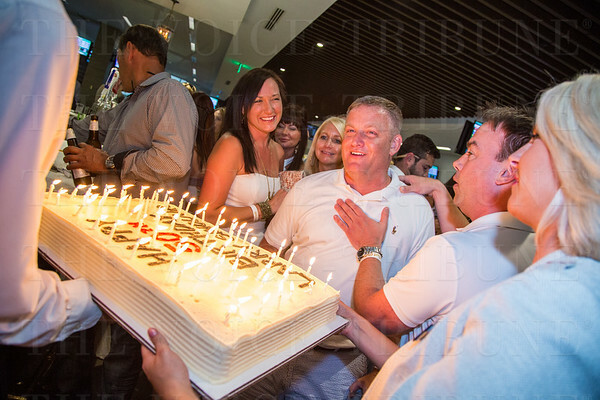 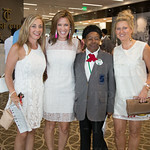 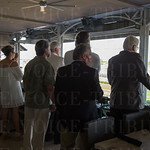 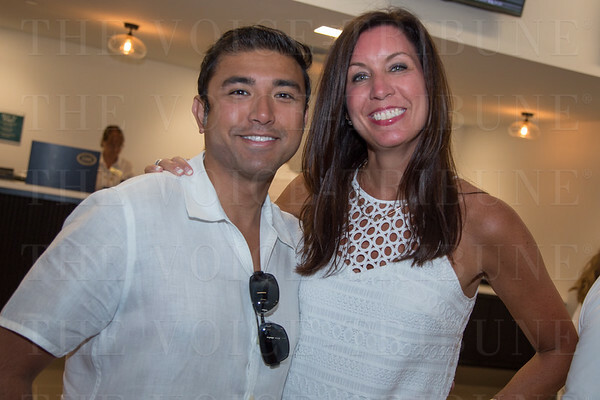 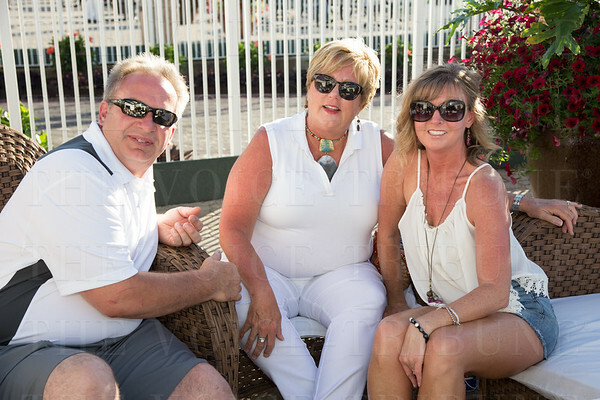 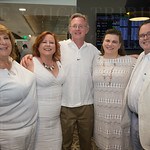 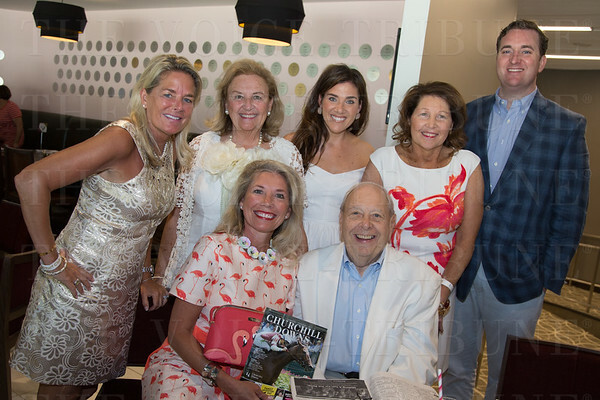 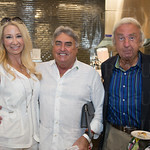 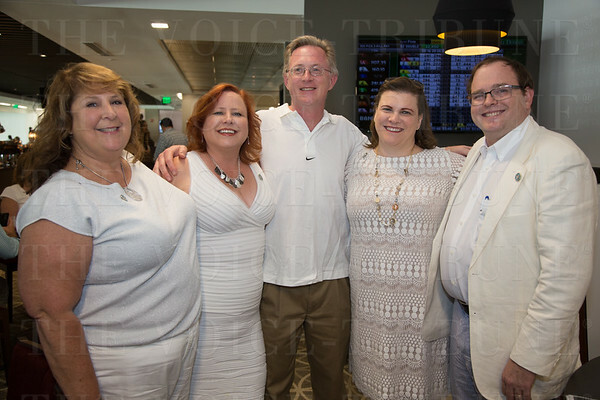 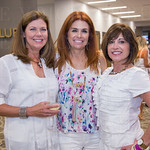 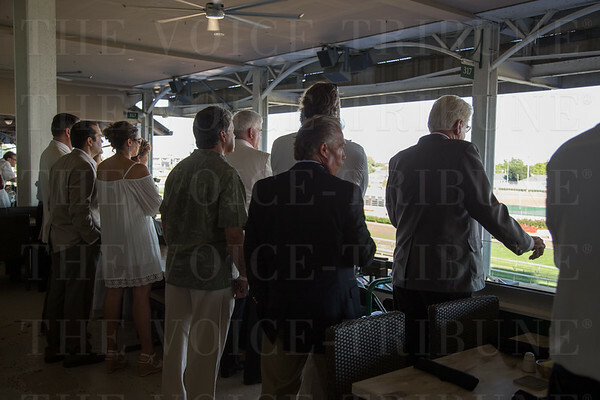 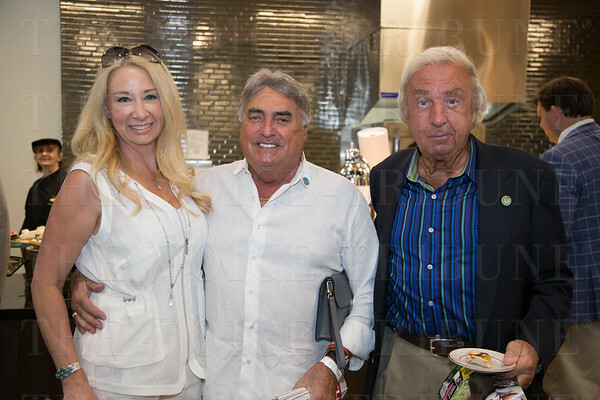 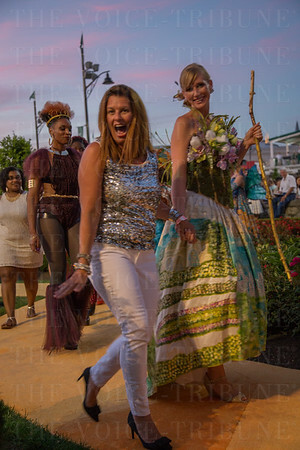 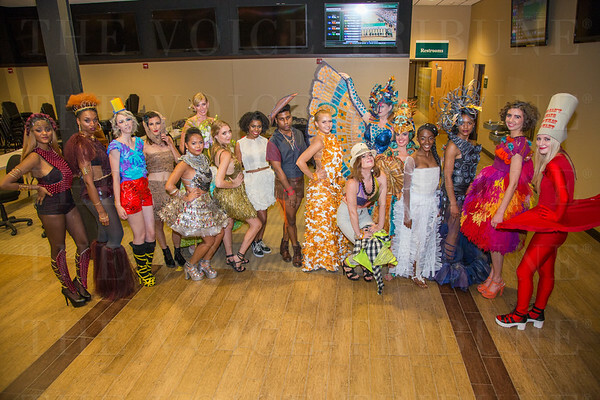 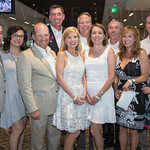 The theme was the White Party, and attendees enjoyed horseracing, cocktails, live music from The Bishops and fashions from 2016 KMAC Couture. 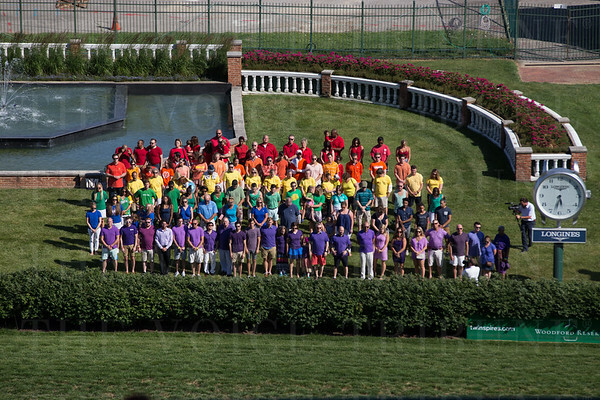 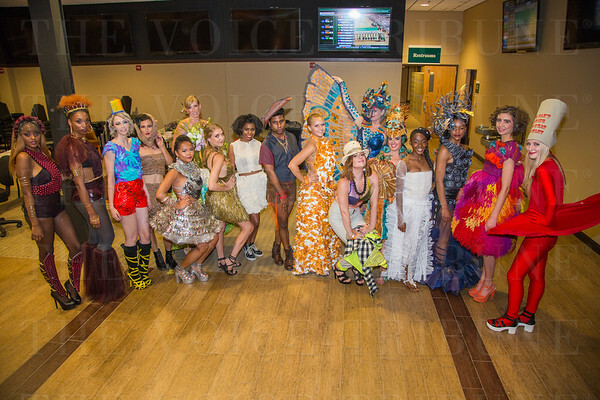 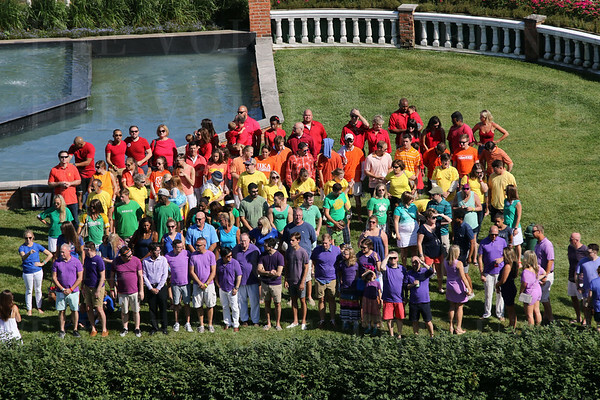 Participants from several different organizations also gathered to form a human rainbow flag.